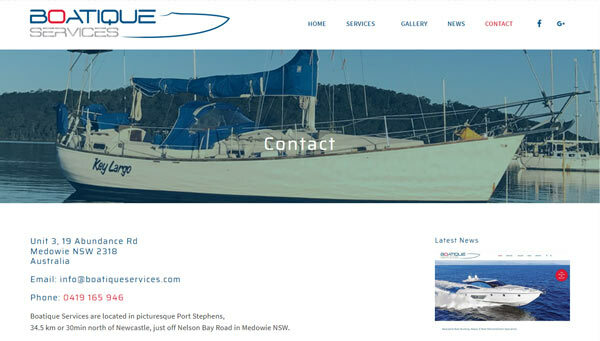 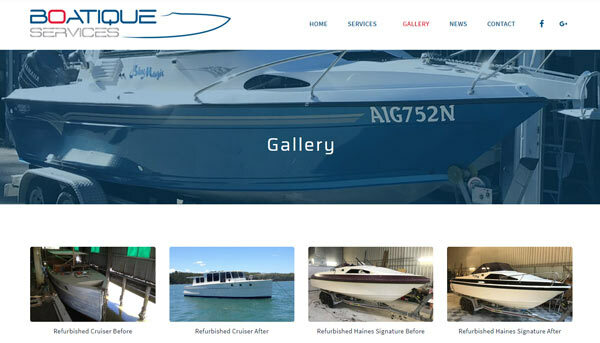 This was a customised website redesign and development for Newcastle & Port Stephens boat builder & repairer Boatique Services. 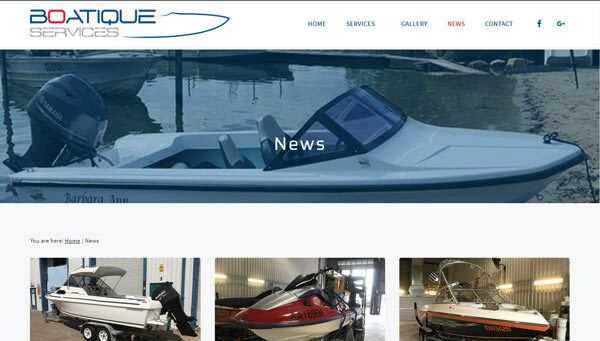 The business had an existing website that was not mobile friendly and was outdated in design. 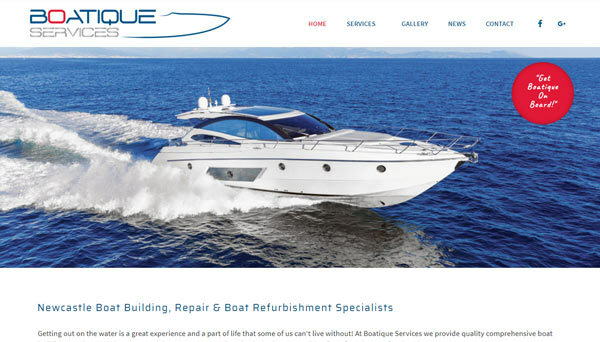 The decision to remake the site in WordPress was made because of the need for a user friendly interface for frequent news postings. 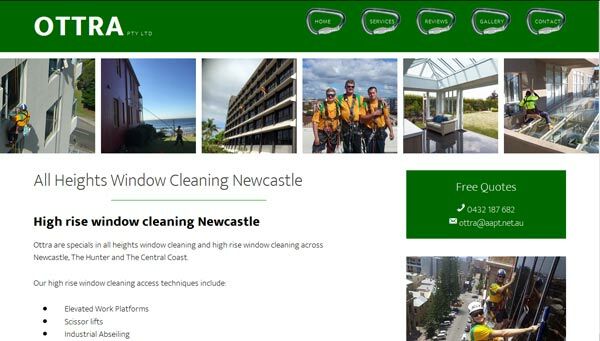 OTTRA Pty Ltd is a professional window cleaning company in Newcastle, NSW. 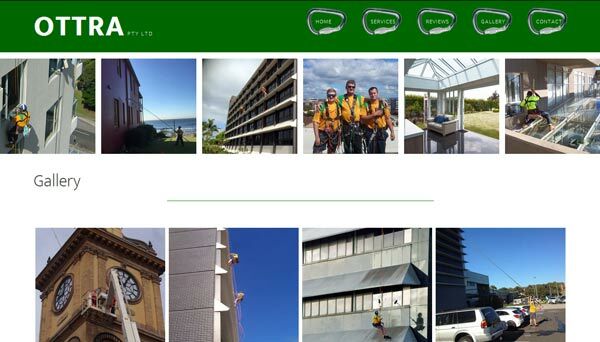 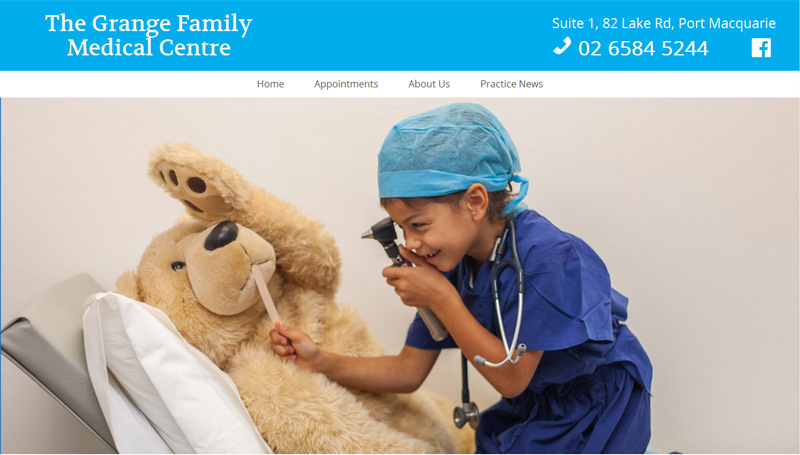 OTTRA required search engine optimisation services and a makeover of their existing website. 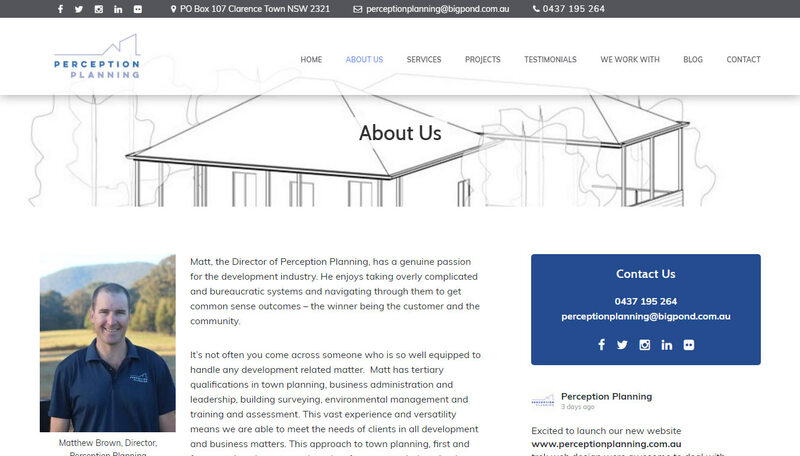 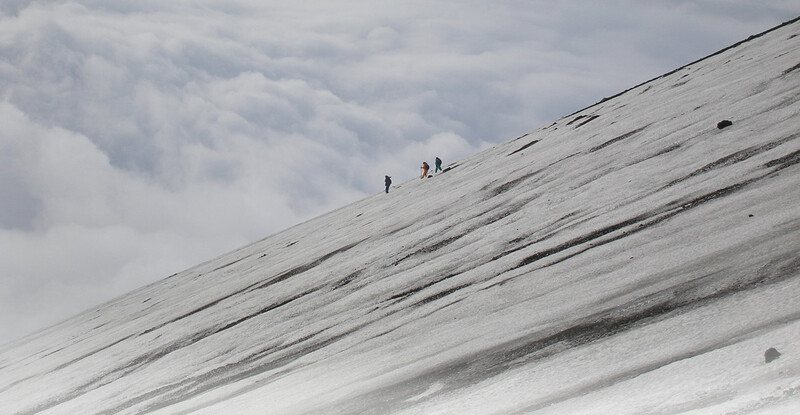 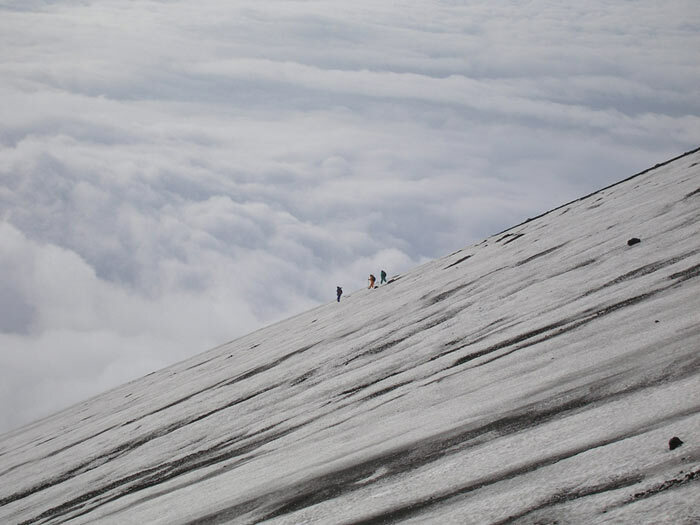 We created a new website built on the WordPress framework. 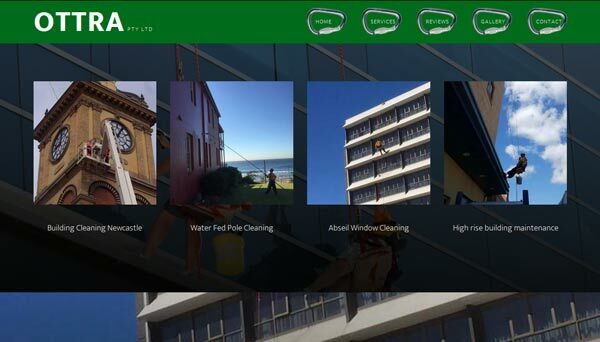 An image filled design was used to showcase OTTRA’s broad range of professional window and building cleaning services. 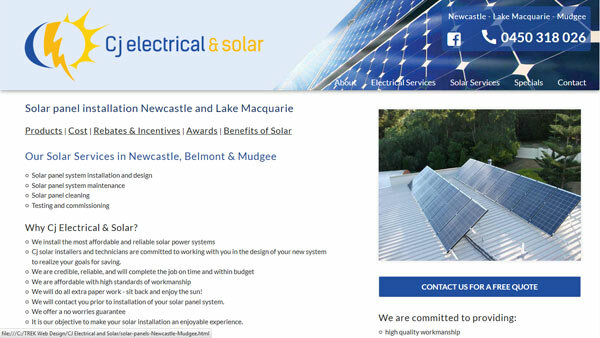 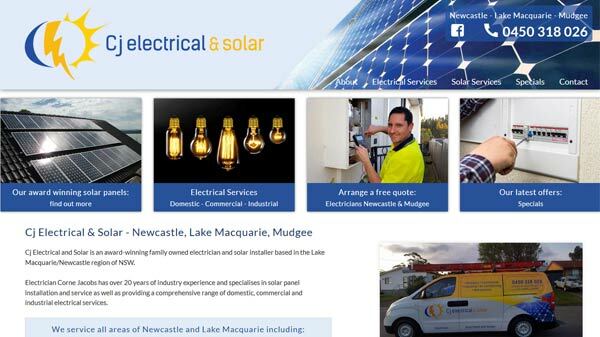 This HTML website (no longer current) was created for Newcastle Electrician and Solar installer CJ Electrical & Solar. 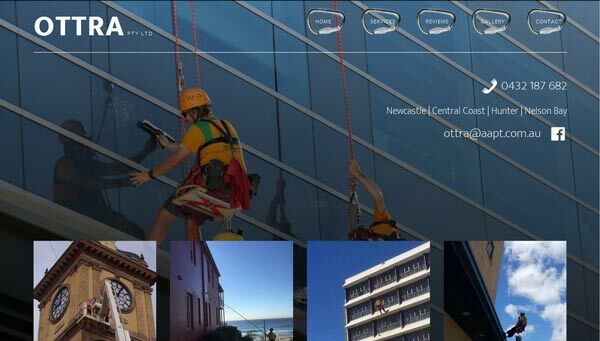 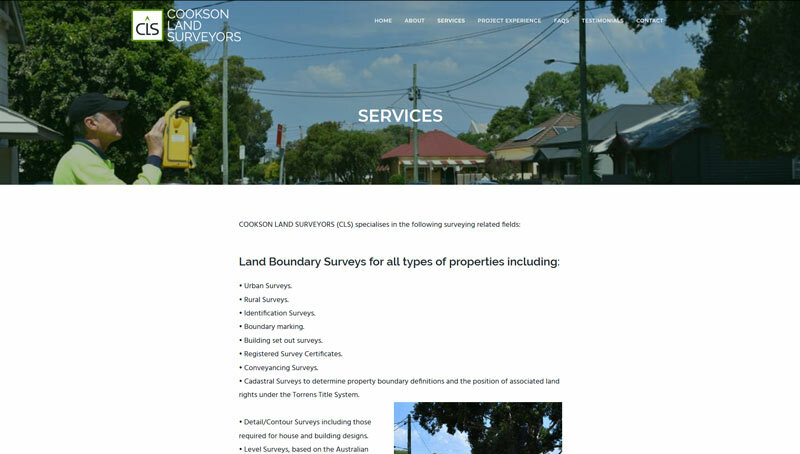 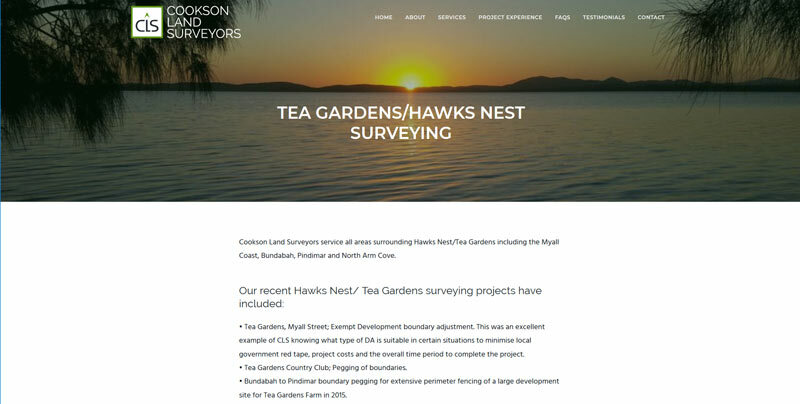 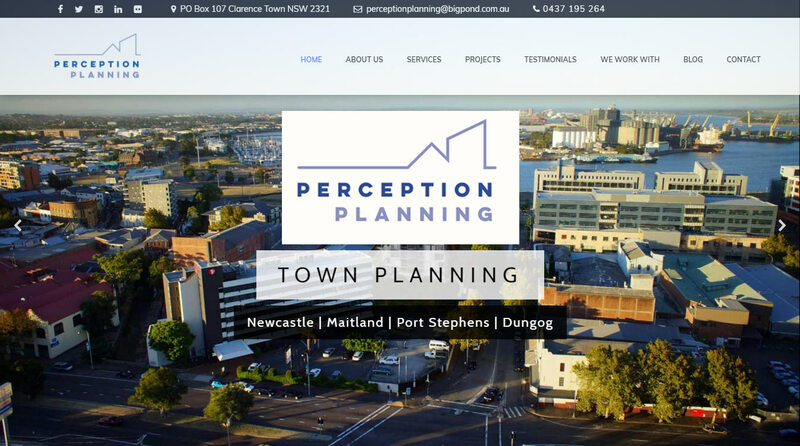 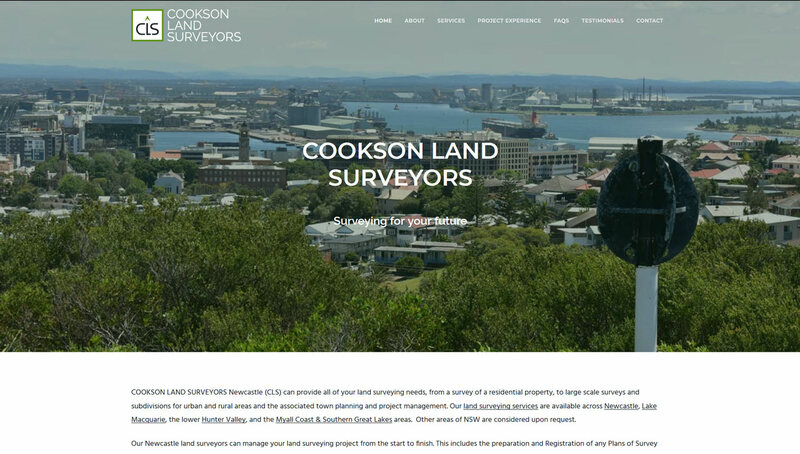 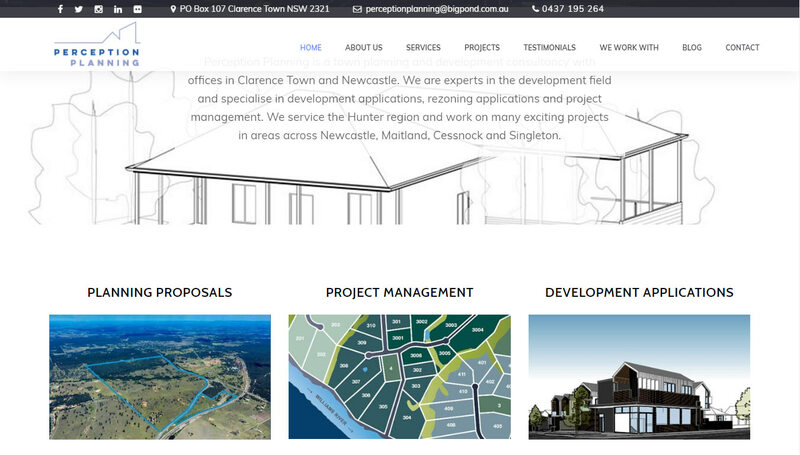 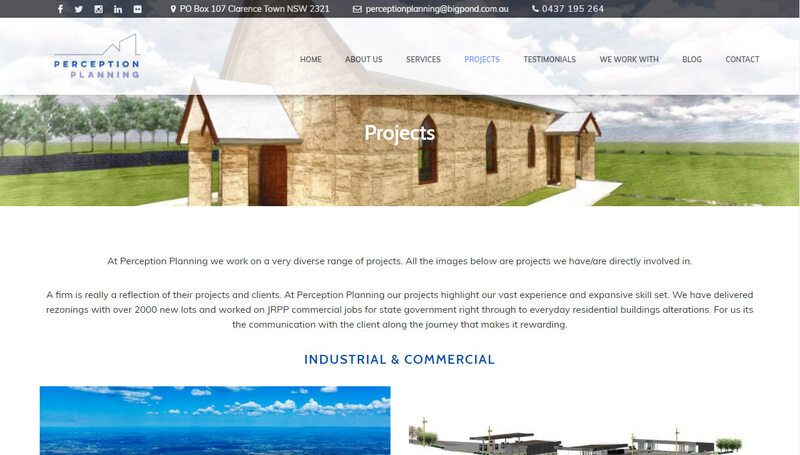 The company was after a colourful, image-filled website to promote the new business.